Artichoke leaf extract can be taken to support liver function and reduce cholesterol, and as a natural treatment for digestive problems such as upset stomach, nausea and mild diarrhea. Artichoke leaf extract is generally very safe. Almost no side effects are associated with this herbal medicine, and most people don't experience any. Bile is a fluid produced by the liver and stored in the gallbladder. It aids in the digestion of fats and removes toxins from the liver. Because artichoke leaf extract appears to affect the liver by stimulating the flow of bile, people with liver disease should be cautious about taking this herb. Artichoke leaf extract also may cause gallbladder contractions, so those with gallbladder disease or gallstones should only take this substance under medical supervision, the Swedish Medical Center says. 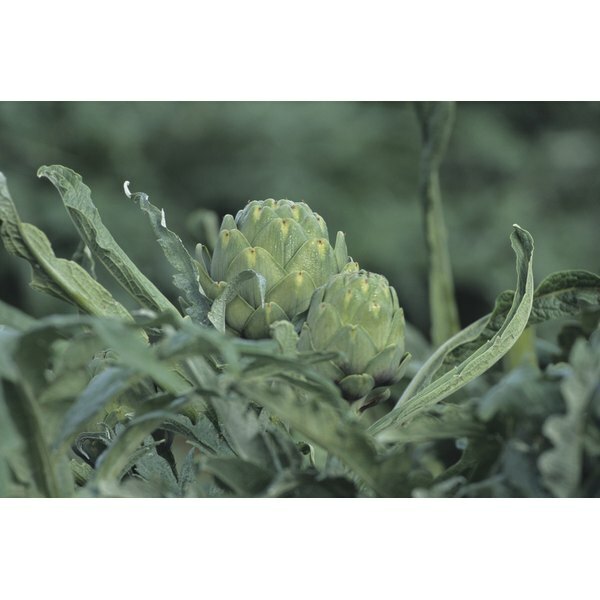 Artichoke leaf has traditionally been used as a diuretic in European medicine. People cook and eat the leaves--but not the artichoke hearts--as a vegetable to stimulate the kidneys. Anyone taking artichoke leaf for a different purpose should be aware it may cause more frequent urination. People who are allergic to arnica, chrysanthemums, daisies, marigolds or ragweed may also be allergic to artichoke leaf extract, as these plants are related. Signs of an allergic reaction include a rash or hives, itching, swelling, wheezing or breathing trouble, and difficulty swallowing. An allergic reaction to artichoke leaf extract calls for immediate medical attention. It can lead to anaphylaxis, a shock reaction that can be life-threatening, as noted by the University of Maryland Medical Center.